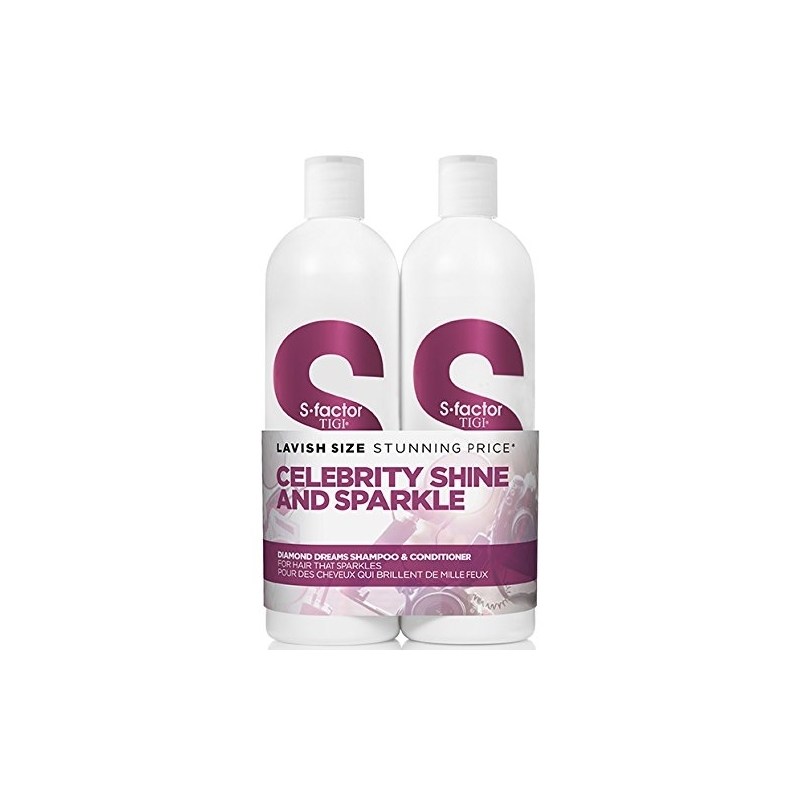 Shine spray for instant sparkling shine with light control. 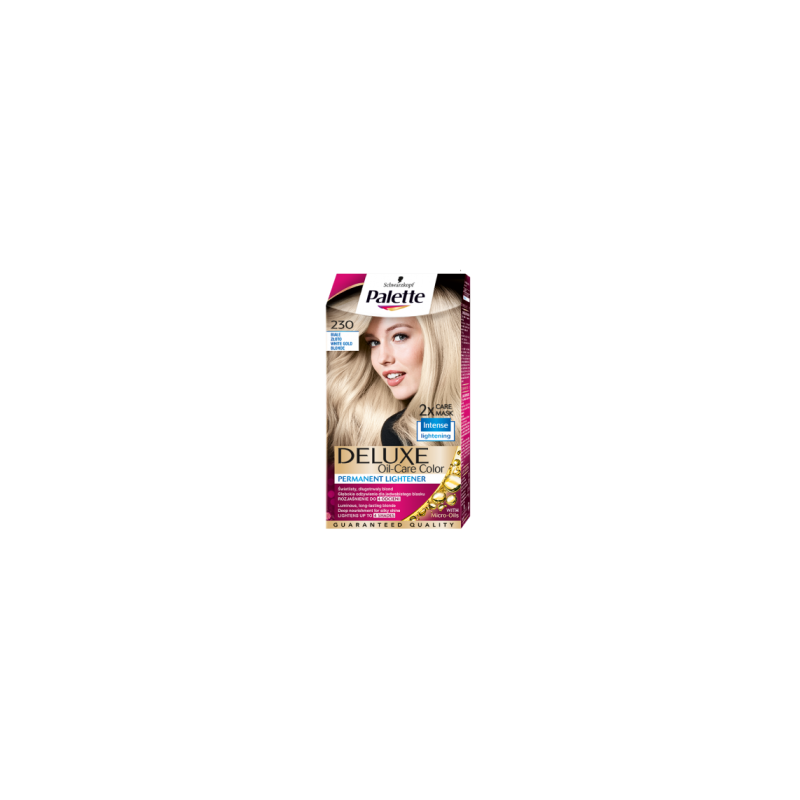 Give hair a great shine with an instant light finish and light conditioning. 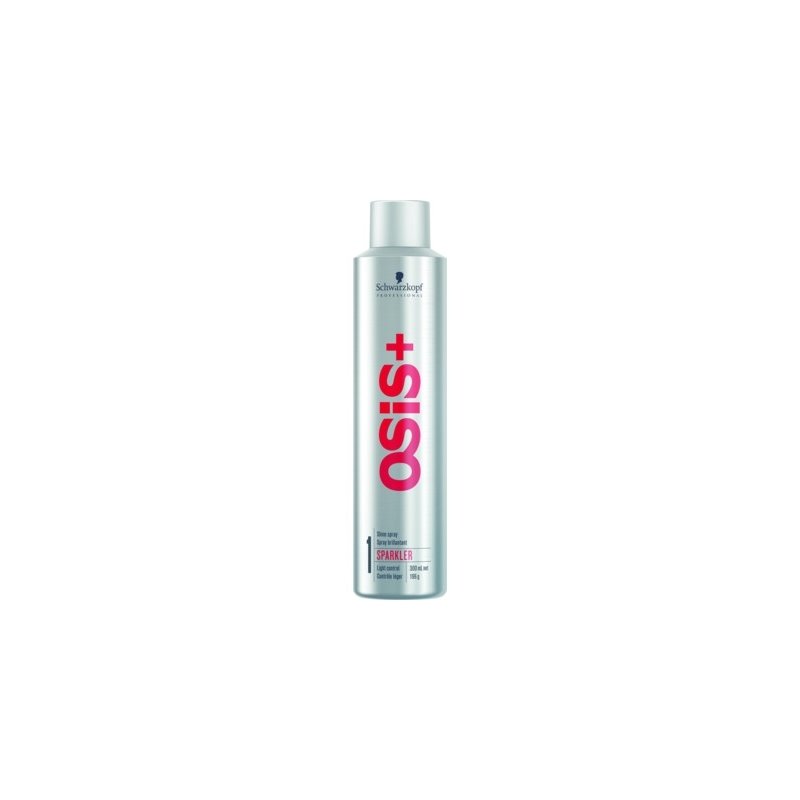 This spray is non–overburdening and acts as a detangling aid.